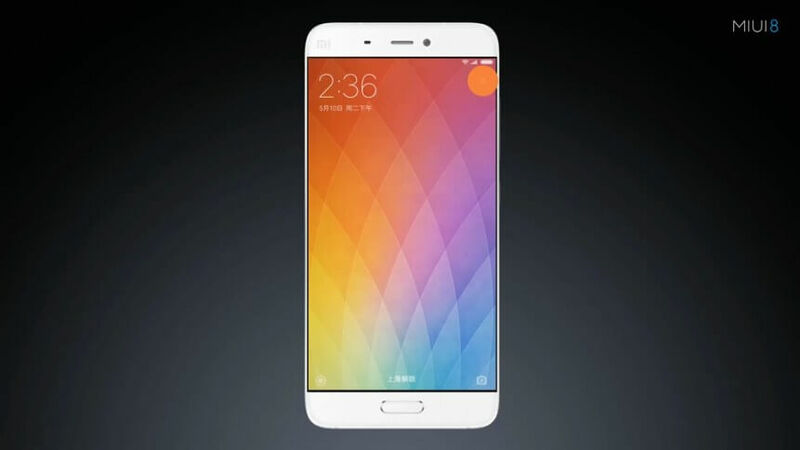 This post is for the People using Xiaomi phone or planning to buy Xiaomi phones. MIUI 8 global stable is out and with host of new feature that you would love. So who will get these updates ? First Lot: Mi 5, Mi Max, Redmi 4s, Mi Note, Redmi 2A, Redmi Note 2, Redmi Note 3, Mi 4 China Unicom version, Redmi 1S, Mi 2/2S, Mi 4i, Redmi Note 3G, and the Redmi Note 4G. Second Lot: Redmi Pro, Mi 4C, Redmi 3S and 3X, Redmi 2, and Redmi 1S will get the update, hopefully :). 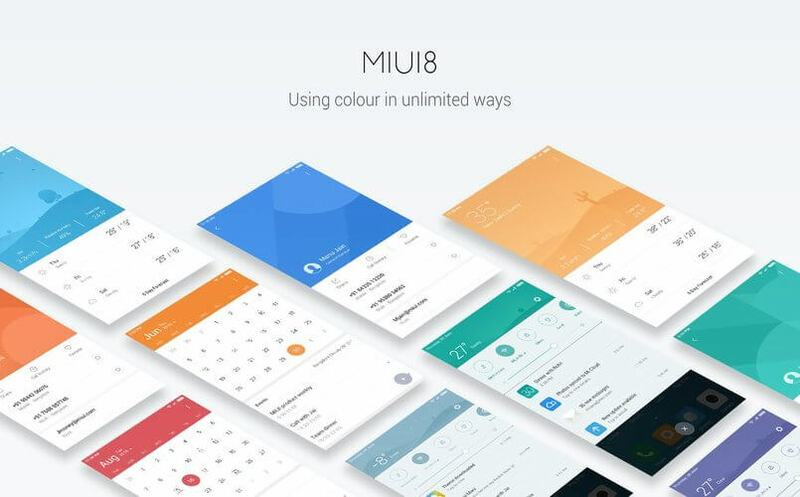 There are lot of improvement in the MIUI 8, and as far as design is concern now it is more animated and bit a play of colours. 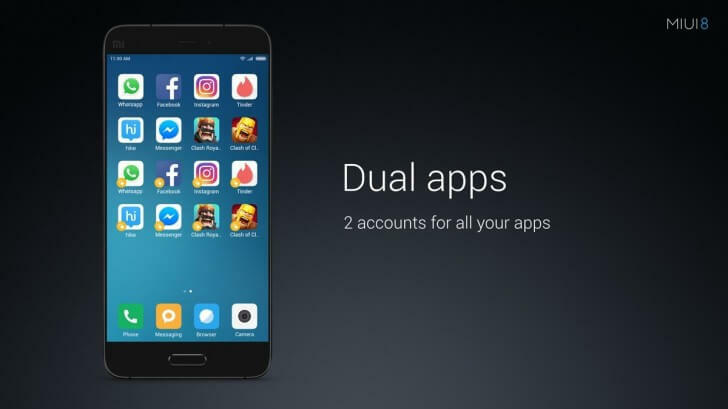 #1 Dual Apps : Yes, you can run same app with two accounts in one phone. For example two have two SIM in your phone, so now with MIUI 8 you can run two Whatsapp for two different number without going into your root access. 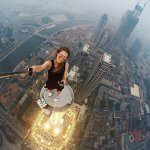 This is cool. 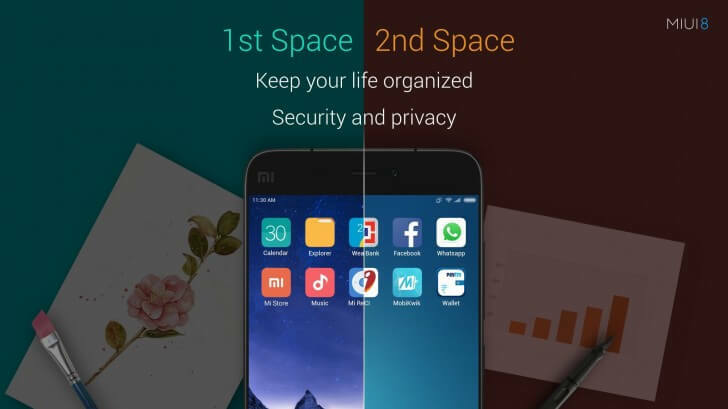 #2 Separate Space : Its like having two smartphone in one, although space remain same but you can have two lock screen, different apps etc. #3 Multiple Screenshots : Now you can take multiple screenshots buy pressing volume and power button. #4 Quick Ball : Just like apple have navigation ball for shortcuts, MIUI 8 also have similar function. 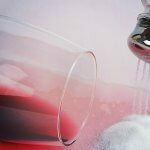 #5 Photos : Bringing radical changes in this section, now you can share and doodle with ease. There are other improvements also in calculator, ringtones and themes etc.